Four properties in Tipperary, valued at nearly €900,000, are set to fall under the auction hammer at next month’s BidX1 auction. Among the lots on offer is a 646 sq. ft first floor retail unit in Nenagh with a €70,000 guide price. The unit, located at 14 Quintons Way, Abbey Street, Nenagh, is in vacant possession and forms part of a wider three storey retail development. Internally the property provides a former hair salon and benefits from dual access from Pearse Street and Abbey Street. In Thurles a detached office building with 17 acre parcel of land is set to attract significant interest with a guide price of €200,000. The property, which is in vacant possession, at Hayfield Manor Thurles, is arranged over ground and first floors to provide a detached office building. Internally the property comprises a ground floor canteen, WC, reception area and five cellular offices together with first floor communications room, conference room and six cellular offices. The property also benefits from approximately 6.95 hectares (17.17 acres) of land. Under the Thurles Environs Plan 2013 - 2021 the property is zoned "Existing residential" - "To provide and enhance existing residential amenities." 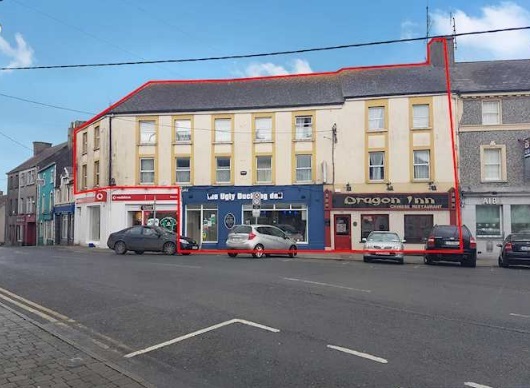 A substantial mixed use investment is on offer in Roscrea for €420,000. 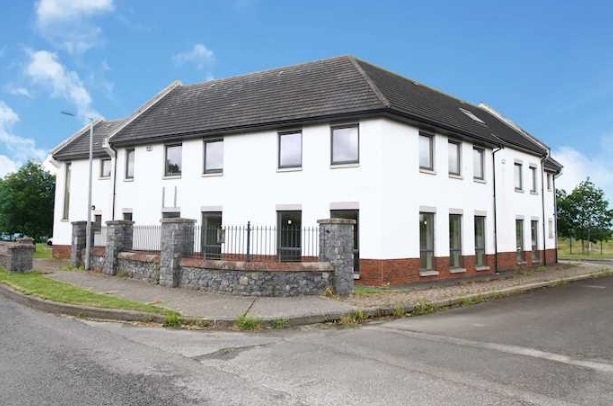 The property, located at Midland House, Roscrea is arranged over ground and two upper floors to provide a substantial corner mixed use building. 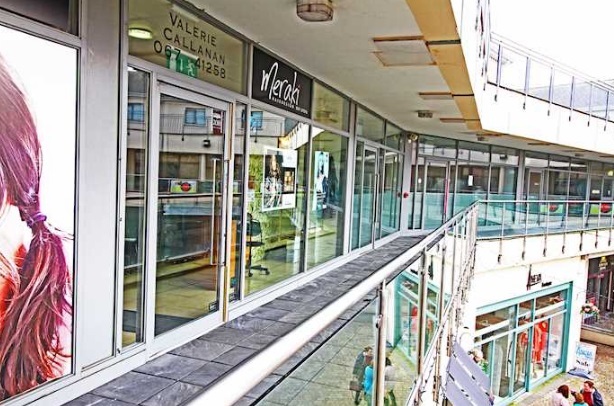 The property comprises two ground floor retail units, which are subject to tenancies, together with five apartments overhead. The apartments are vacant. Surrounding occupiers include AIB, Shaws and Images Hair Salon. 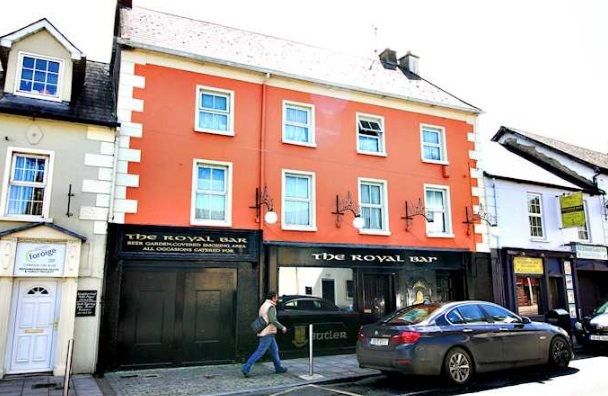 In South Tipperary, Royal Bar, Kickham Street in Carrick-on-Suir carries a guide price of €200,000. The property is arranged over ground and two upper floors to provide a mid terrace public house. Internally the property comprises a ground floor traditional style bar and lounge together with two separate apartments overhead subject to residential tenancies. Total current rent is reserved at €12,480 per annum. Surrounding occupiers include Sam McCauley Pharmacy, Dragon Inn Chinese Takeaway and Lidl. Bidding closes on July 18.